Athens is the capital and the largest city in Greece.Known for it's unique history and the many archeological places. Plaka, lying just beneath the Acropolis, famous for its plentiful neoclassical architecture, making up one of the most scenic districts of the city. 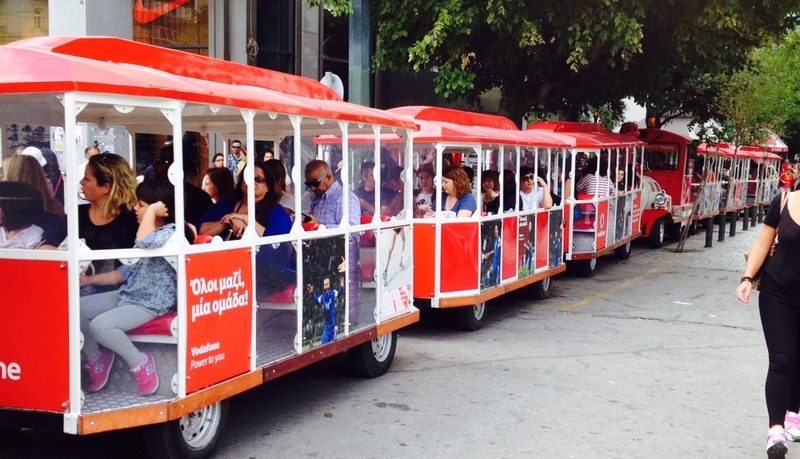 It remains a prime tourist destination with tavernas, live performances and street salesmen. Nearby Monastiraki, for its part, is known for its string of small shops and markets, as well as its crowded flea market and tavernas, specialising in souvlaki. Another district known for its student-crammed, stylish cafés is Thission , lying just west of Monastiraki. Thission is home to the ancient Temple of Hephaestus, standing atop a small hill. This area also has a picturesque 11th-century Byzantine church, as well as a 15th-century Ottoman mosque. Syntagma Square , is the capital's central and largest square, lying adjacent to the Greek Parliament (the former Royal Palace) and the city's most notable hotels. 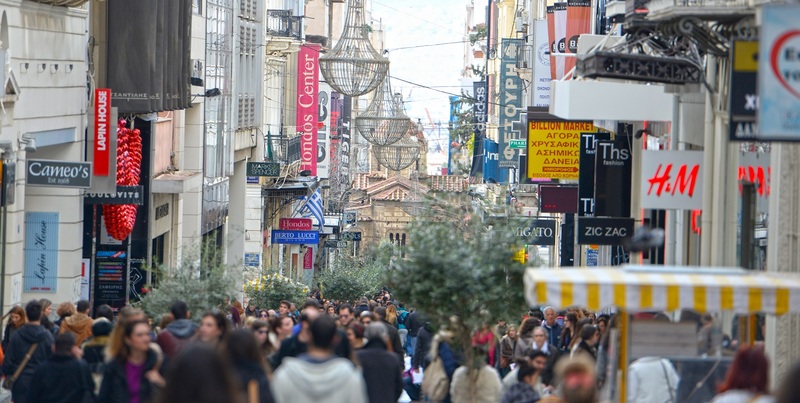 Ermou Street, an approximately one kilometer (0.62 miles) long pedestrian road connecting Syntagma Square to Monastiraki, is a consumer paradise for both Athenians and tourists. Complete with fashion shops and shopping centres promoting most international brands, it now finds itself in the top five most expensive shopping streets in Europe, and the tenth most expensive retail street in the world. Nearby, the renovated Army Fund building in Panepistimiou Street includes the "Attica" department store and several upmarket designer stores. Kolonaki is the area at the base of Lycabettus hill, full of boutiques catering to well-heeled customers by day, and bars and more fashionable restaurants by night, with galleries and museums. This is often regarded as one of the more prestigious areas of the capital. Monastiraki and Psiri street offer many bars, pubs, clubs and all kinds of cuisines, from restaurants till tavernas and ice cream shops. For the feel of the 'Athenian Riviera' visit the coastal suburbs of Athens, like Glyfada and Voula for some sea air and great nightlife.